Industrials remained weak at week's opening weighed down by losses in blue chips Econet and OK Zimbabwe but trading activity looked strong for usual Monday trading sessions. 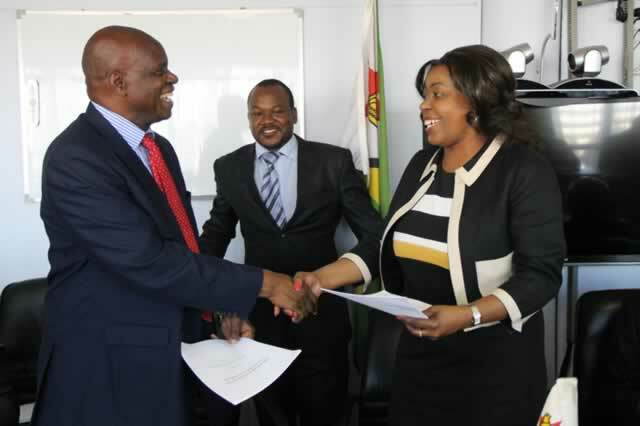 The number of risers equalled the number of fallers with notable upward movements recorded in Aico Africa, Delta and Old Mutual while downward movements were mainly in Econet, OK Zimbabwe, Star Africa and Truworths. The Industrials Index dropped 0.08 points or0.04% to216.93 while the Minings Index was 3.97 points or 8.05% in the red at 45.23 as Bindura and RioZim dropped 0.20c and 1c each to end at 1.8c and 32c respectively. Daily market turnover remained significant closing at $2,147 million on a volume of 7.682 million shares. Last Friday turnover closed at $2,930 million from 51.22 million shares. 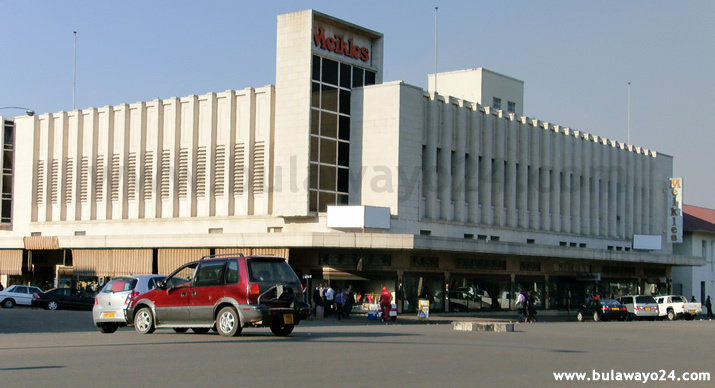 Econet dropped 0.50c to close at 62c in deals worth $718 621 while retail counter OK Zimbabwe was lost another 1c to 23c as investors fret over the diminishing demand and constrained revenue growth as depicted in the counter's interims to September. African Sun dropped 0.10c to 2.6c while Cafca eased 1c to 31c after recording a 15% decline in after-tax profit to $1,416 million for the full year to September compared dragged by depressed margins on exports stiff competition from cheap imports. Bankers CBZ dropped 0.10c to 15.2c ahead of the close of its Nill Cost Dealing Facility offer to its shareholders on December 1. Conglomerate Star Africa eased 0.05c to 1.15c while Truworths was 0.05c weaker at 3.75c. On the upside blue chip Delta added 0.29c to 151.3c taking its market cap to $1,866 bin while associate Afdis picked up a significant 3.09c to 35.09c ahead of its EGM to approve $5 million rights offer next week. Aico Africa added 0.48c to 6c while SeedCo remained buyers only at 90c. Padenga added 0.40c to 8.5c. Dual listed Old Mutual remained in favour advancing 0.02c to another all-time high of 280.02c. Meanwhile DZLH saw its bid coming down to 12c with sellers closing at 18c. Natfoods remained stable at 220c while Colcom gained 1c to 28c. The Datvest All Share Index dropped 022 points or 0.15% to 144.16 while the blue chips measure, the FBC ZSE-10 Index lost 0.52 points or 0.34% to 151.44. 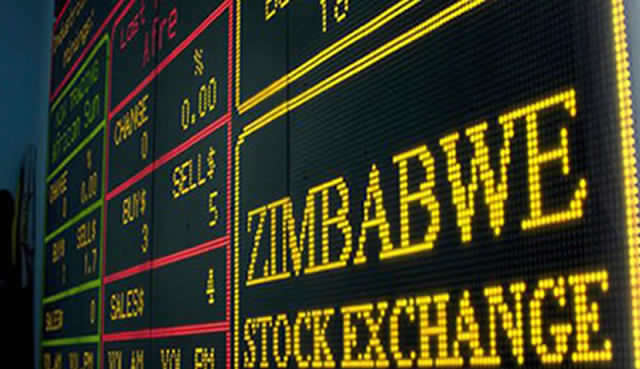 Significant tosses were record in the Mining Index which closed 4.48% weaker at 18.11 and the Truworths Retail Index which ended 3.58% in the red at 307.12 dragged by losses in OK Zimbabwe and Truworths.